Sculpture is the creation of a real object which relates to our human body and spirit as well as our visual appreciation of form and colour. Wakefield in Yorkshire is the proud owner of a new Gallery dedicated to the work of Barbara Hepworth (1903-1975) and Henry Moore (1898-1986). Both were born and grew up in the Wakefield area. Hepworth’s later years were spent in St Ives in Cornwall, an area that became during and after the 2nd World War an artists haven and the centre for the development of post-war contemporary art. 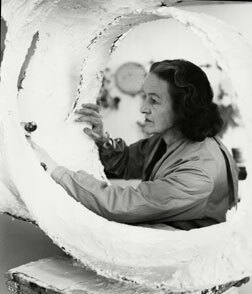 Hepworth’s sculptures are amazing, the way in which she uses materials and form to represent landscape, ideas and humanity, most often using the feminine form. The shapes are rounded and smooth with a patina on the wood that makes you want to caress and stroke. 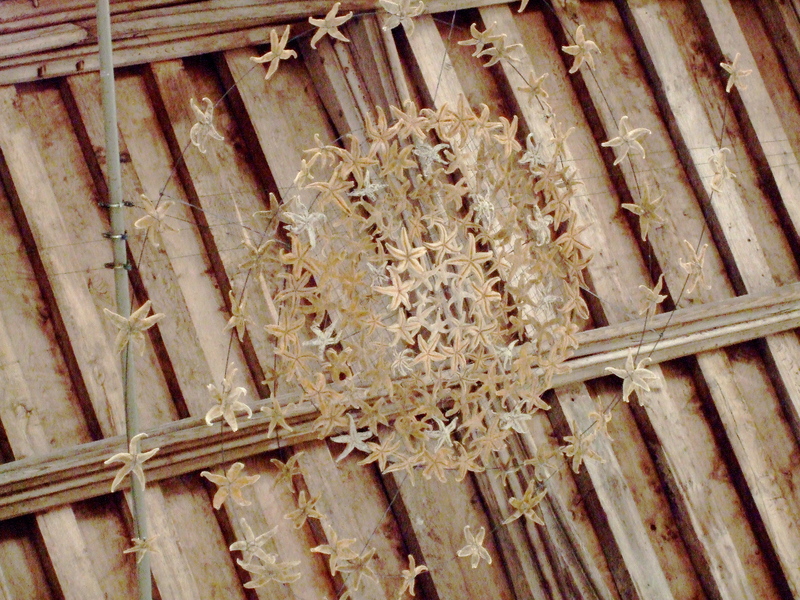 As in most galleries, photography was not permitted so the images remain in my head. For images of the Gallery see This and This and for a biography see Here, I hope you love it as much as I do.